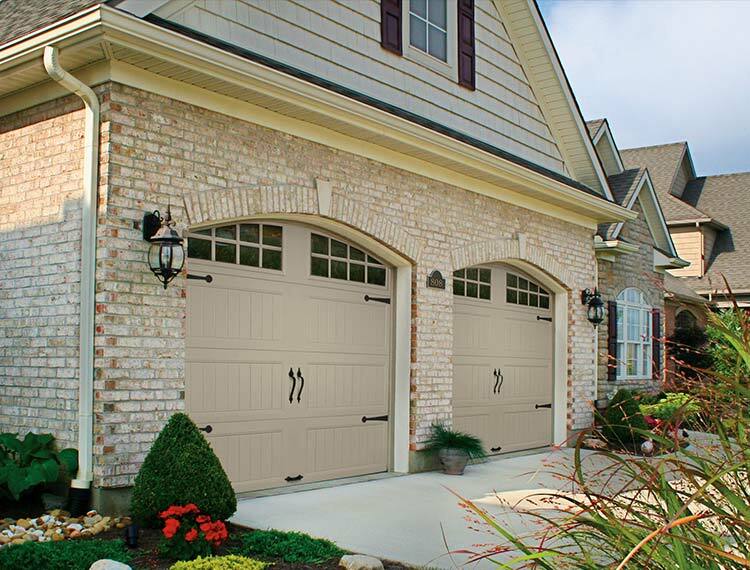 Bob’s Overhead Door has been serving Baltimore and the surrounding counties with professional garage door services since 1984. 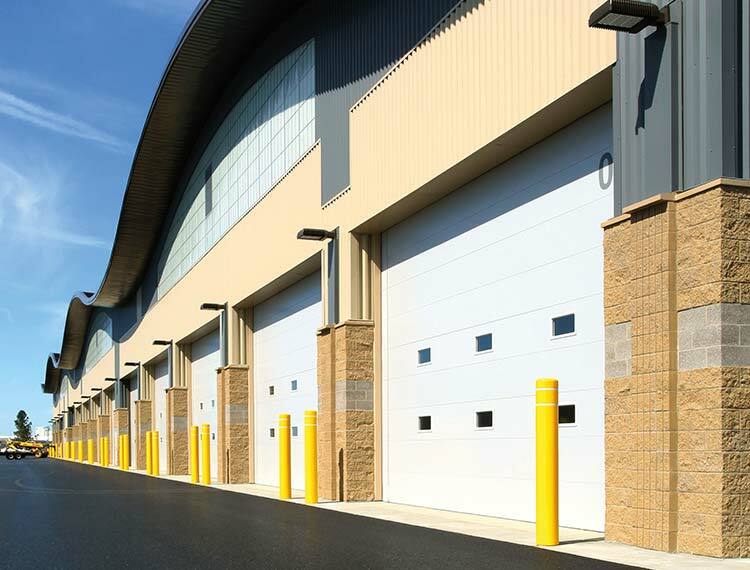 We offer a wide range of residential and commercial products. Our service team provides prompt repair services, including 24-hour emergency response, to keep your door working safely and properly.